Alan Salzberg is Senior Statistician and Principal of Salt Hill. His focus is statistical analysis, sampling, estimation, and modeling, especially using large or complex datasets. Many of Dr. Salzberg's consulting projects and research papers have related to the detection and measurement of bias. He has testified as an expert witness in statistics in federal and state court. Prior to joining Salt Hill, Alan was CEO of Analysis & Inference. He has also held positions in KPMG’s Economic Consulting group and at Morgan Stanley. 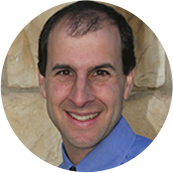 Dr. Salzberg holds a Ph.D. in Statistics from the Wharton School of the University of Pennsylvania, where he also received a Bachelor of Science in Economics. For musings on everyday probability, see his blog: "What are the chances?" Albert J. Lee is an Affiliate Consultant and teaming partner with Salt Hill. 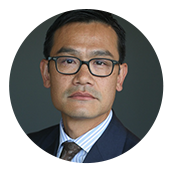 He is the Founding Principal and Expert Economist of Summit and holds a Ph.D. in Economics from UCLA. 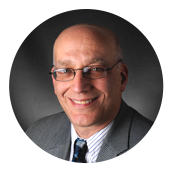 Ira Skop is an Affiliate Consultant at Salt Hill and a partner at Shelter Island Risk Services. 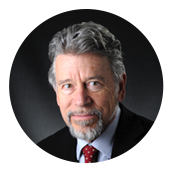 He is a recognized leader in risk data consulting and an expert in data visualization. Rick Denning is an Affiliate Consultant at Salt Hill and the founder and president of Shelter Island Risk Services, an independent provider of risk management technology solutions.